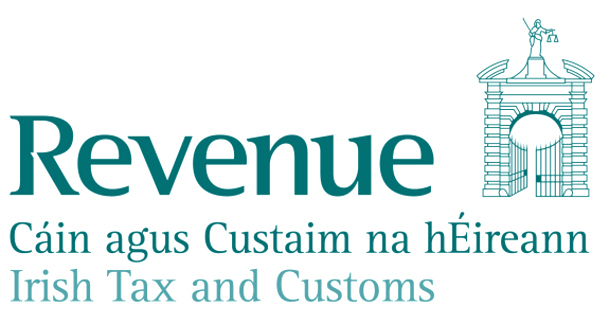 This week the Revenue Commissioners have become aware of fraudulent emails and SMS (text messages) purporting to come from Revenue seeking personal information from taxpayers in connection with a tax refund or seeking credit/debit card details. These emails and text messages did not issue from Revenue. Please see our Security page for further information.